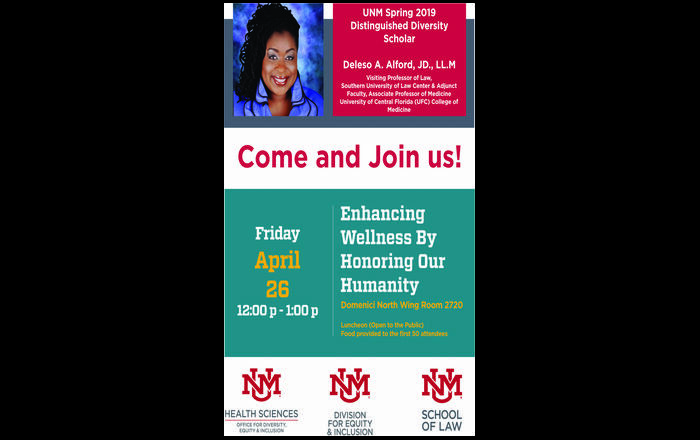 The UNM Health Sciences Center (HSC) Office of the Vice President for Community Health (OCH) recently received a two-year, $400,000 grant from the Program Office of Kellogg Community Voices Morehouse School of Medicine in Atlanta to partner in developing a new outreach initiative to areas of NM that are remote from food stores and sources of fresh fruits and vegetables. Based on the model of civic engagement where students and communities jointly take on health, social and economic issues, the project hopes to maximize the resources of the 45,000 students enrolled in institutions of higher learning to assist these communities with health care questions, social service needs and nutrition literacy. “New Mexico has one of the highest levels of hunger in the nation according to a USDA November 2009 report (Household Food Securityin the United State, 2008). Families, particularly those living in rural counties, may have to travel miles to access the nearest grocery store. Not only is access to affordable and nutritious foods difficult for many New Mexicans, but so is access to healthcare providers and services. 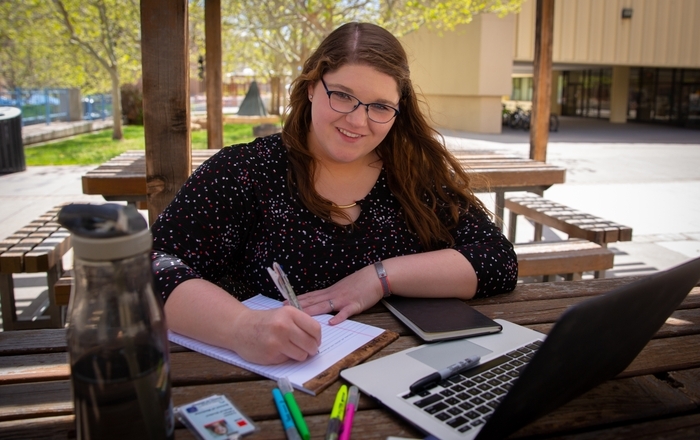 The project aims to connect students, community champions, and UNM HSC resources to create sustainable community-based solutions to hunger and healthcare access,” said Amy Scott, M.D. 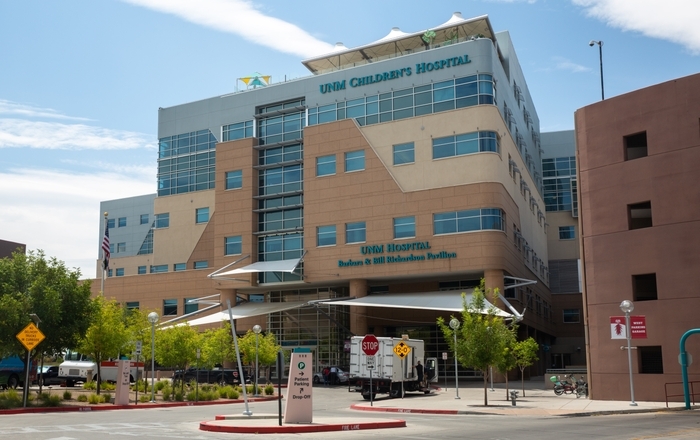 Assistant Professor, UNM Department of Pediatrics and the OCH and Project Director for the initiative. “This partnership between Morehouse School of Medicine and the University of New Mexico represents the desperate need to address the devastating issue of food deserts that plague both rural and urban communities,” says Henrie Treadwell, director of Community Voices of Morehouse School of Medicine. Students in health education, nutrition, dental hygiene, allied health, medicine, nursing, pharmacy, social work, political science, and other disciplines will be asked to devote some of their educational time and skills to link individuals and families to resources distant or otherwise un accessible to them. Students may also offer consultation and screening based on their level of competency. Actual health care or other services will not be provided, however, referral to local health and social service providers will be made. Students are encouraged to contribute volunteer and/or course-credited time at pantries and food banks. “When you consider the potential contribution of some 45,000 students enrolled in higher education and that contributions potential for positive impact for our communities, in addition to the deep and lasting learning that takes place for the student and the community, this kind of initiative makes a great deal of sense,” said Wayne Powell, Associate Director of the OCH. Partnering with local organizations such as schools, churches, public health, university, community and branch colleges, the OCH will coordinate the work of the students at rural mobile pantry drops delivered by the state’s Food Banks. Roadrunner in Albuquerque, the Community Action Agency in Las Cruces and the Food Depot in Santa Fe have committed to the development with community sponsors of monthly drop sites in the state’s food deserts. While there are some local sponsorship costs associated with the food boxes for families, eligibility for the program is open to members of rural communities served by the mobile pantries. Service learning offers an opportunity for students to participate in community-focused activities that address a local need, while experiencing roles that are related to their field of study. This involvement promotes a fuller understanding of the issues the students may face when they have completed their education and are practicing in the community. Students often serve as role models and mentors to younger students in high school and middle school, who in turn may choose higher education and a professional career. The W.K. Kellogg Foundation was established in 1930. The organization supports children, families and communities as they strengthen and create conditions that propel vulnerable children to achieve success as individuals and as contributors to the larger community and society. Grants are concentrated in the United States, Latin America and the Caribbean, and the southern African countries of Botswana, Lesotho, Malawi, Mozambique, South Africa, Swaziland and Zimbabwe. For further information, please visit the Foundation’s website at www.wkkf.org.